In main windows, click "User List". Click the "New" icon in Tool Bar. A "User" window is shown out. The explanation of input fields are given below. 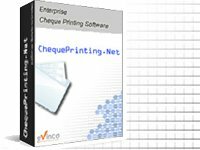 Amount Threshold - Maximum Amount that the user can issue cheque. Role - Administartor, User or Viewer. Status - Disable can block the user from login.